Deep penetrating, hydrophobic coating, weather and pollution protectant. Deep penetrating, siloxane water repellent in an alcohol solution with added biocide. Protects substrate from acid rain and other pollutants. Does not change the appearance or reduce the permeability of the substrate. 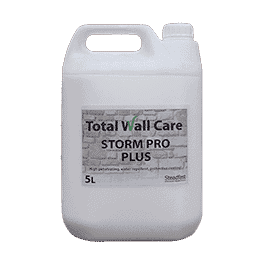 Totally reversible hydrophobic protective coating for walls..
Total Wall Care Storm Pro Plus reduces the absorption of water protecting the substrate from all deterioration process in which water is the main catalyst. 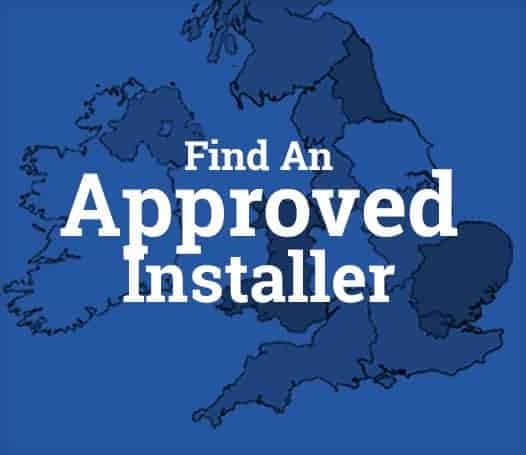 It also prevents biological organisms such as moss and lichen from developing roots and is an extremely effective means of protection against acid rain and other pollutants. Storm Pro Plus stops porous materials from trapping dirt thereby keeping the surface clean. The product is breathable and reversible, is non film-forming and it will not alter the appearance of the substrate. Suitable for the waterproofing of delicate stone materials such as: natural stone, marble, granite, soft and compact limestone, sandstone, Lecce stone and Carparo stone. It is also suitable for the waterproofing of natural and artificial silicate materials such as: brick, concrete, plaster, roof tiles, terracotta and clay brick. 0.1 – 0.8 lt/m² depending on the porosity of the substrate.